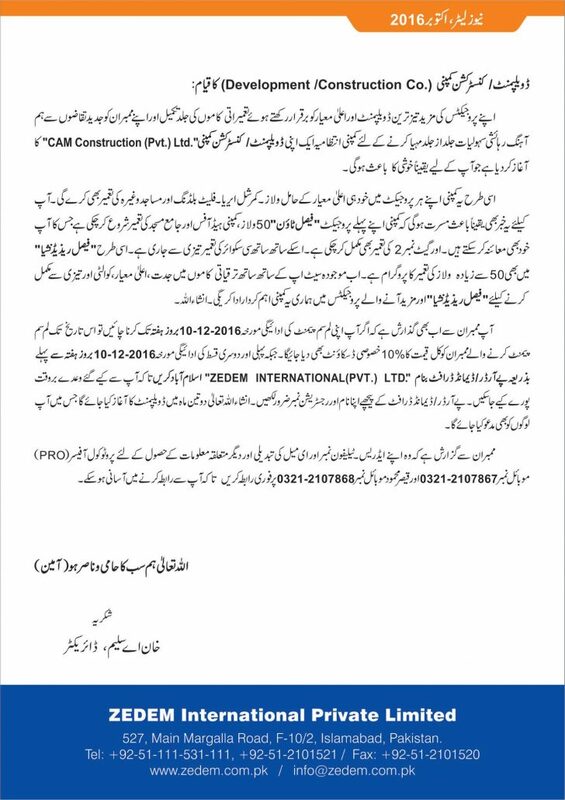 As per the recent newsletter issued by Zedem International, the company has scheduled its balloting ceremony on 16th December 2016 whereby plot numbers will be allotted to the members who have paid full amount of their plots in Faisal Residencia E-17 and those who have paid 2 installment by 10th December 2016. Those who have paid their amount in full will be given better locations through balloting, i.e. 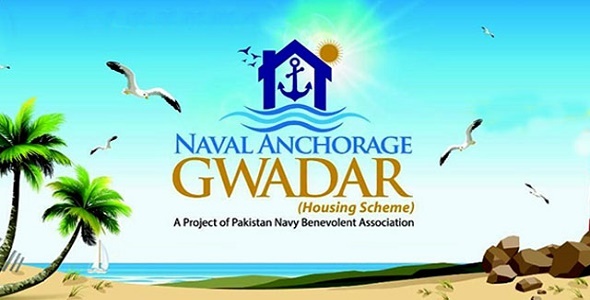 corner, park facing and main road plots, remaining plots will be given to those who have paid their installments on time. 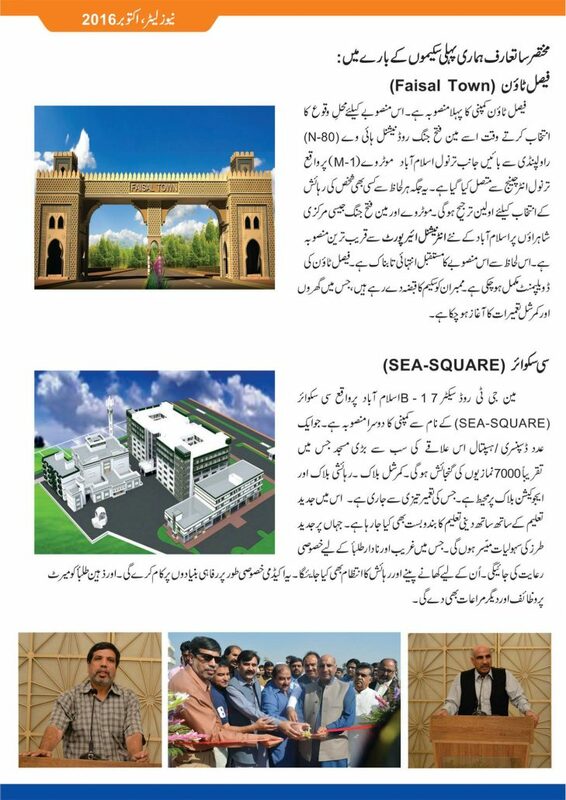 Leftover plots will be given on first come first served basis to those members who pay their 3 installments. 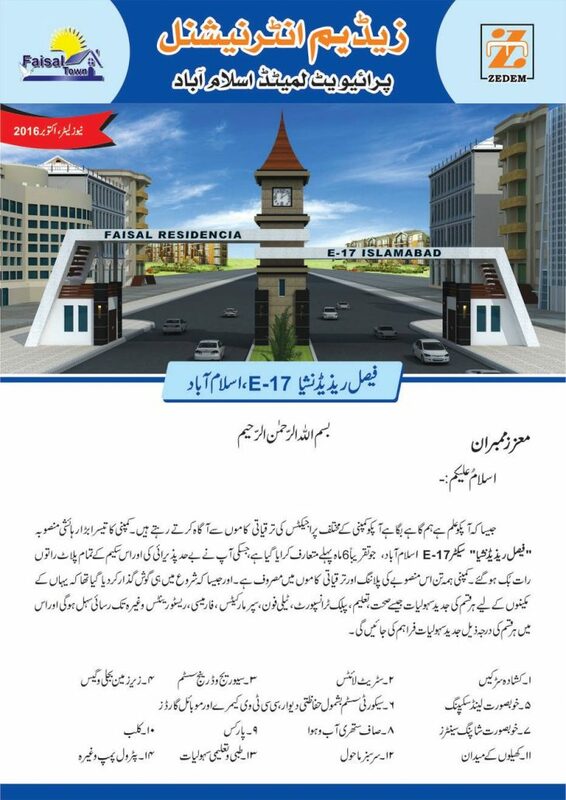 Faisal Residencia E-17 Map is also under approval process, and should be released in November 2016 or maybe after the balloting ceremony.